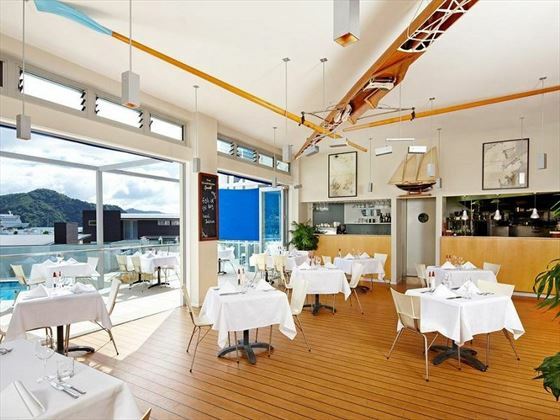 Perched close by to the utterly stunning Marlborough Sound, Picton Yacht Club Hotel beautifully blends the tranquillity of the fiord with the fun buzz of Picton Harbour and township. 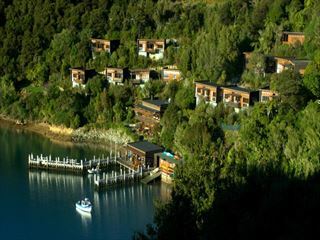 Only a short walk to the bustling Waikawa Bay Marina, you won’t be far from the action, but with such a brilliant swimming pool and delicious restaurant on-site, you might find you won’t want to leave your retreat. The 48 rooms and apartments here are contemporary and minimalist, instead putting focus on the picturesque views outside the window. The Budge Family room is perfect for an affordable family holiday, whilst honeymoon couples may want to indulge in the One Bedroom Apartment. 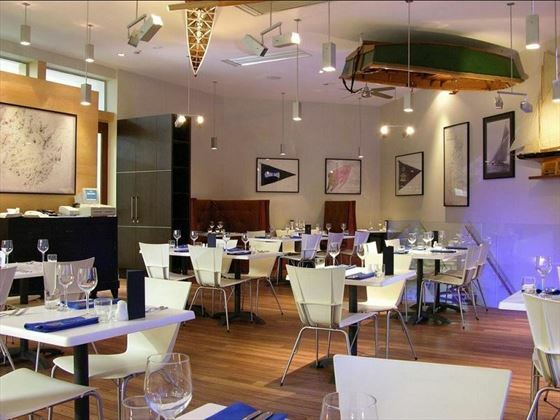 The Chartroom Restaurant is clearly inspired by the hotel’s waterside location. The large glass doors open out to create an airy space, perfect for dining on sumptuous, locally sourced cuisine. Beforehand, how about wandering along to the Boatshed Bar for a pre-dinner tipple? 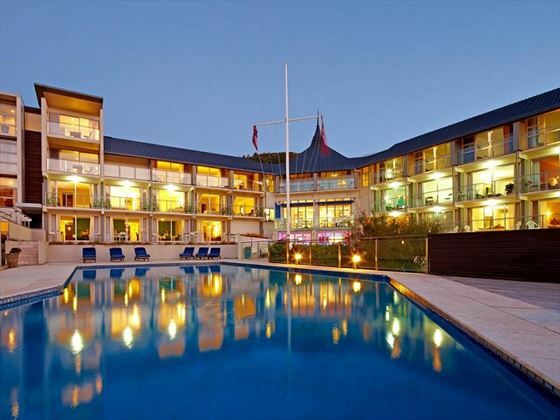 Picton Yacht Club Hotel is nestled right by the entrance of Marlborough Sound, overlooking the picturesque Picton Harbour. 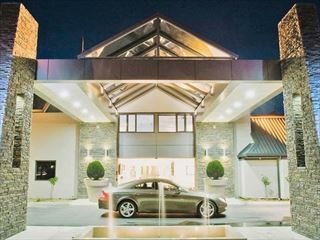 The hotel has a laidback ambience, but there is plenty of buzz close by, including fantastic water sports, the Waikawa Bay Marina, and the Picton township full of shopping and dining options. Family Budget Room – Spacious ground floor rooms ideal for families, featuring the standard amenities, a king size bed and two single beds. Sleeps a maximum of two adults and two children. 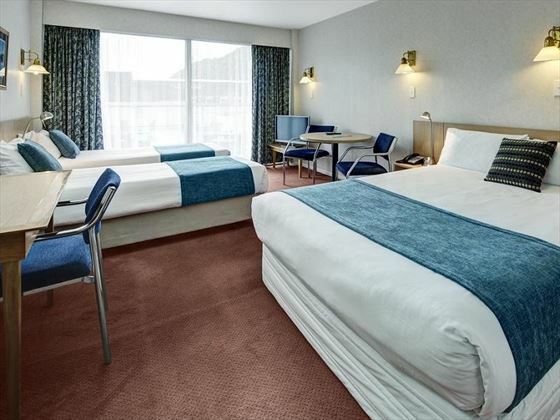 Standard Double Room – Peaceful rooms with one double bed and the standard amenities. Sleeps a maximum of two adults. 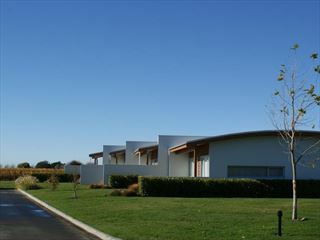 Superior Twin Room – Minimalist rooms with two double beds and a balcony that overlooks the swimming pool. Sleeps a maximum of two adults and two children. Superior King Ocean View Room – Large, classy rooms featuring gorgeous views of Picton Harbour and the entrance to Marlborough Sounds. Nestled on the top or second floor of the hotel, these rooms feature a lovely balcony. Sleeps a maximum of two adults and one child. Penthouse Apartment – A huge, stylish apartment featuring three bedrooms (including two single, one king and one queen beds), a fully equipped kitchen, a laundry room, and views of Picton Harbour. 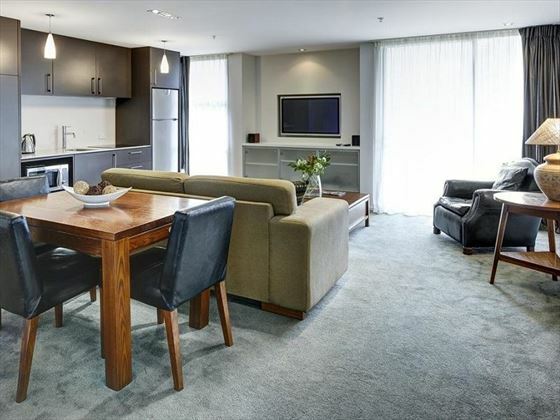 One Bedroom Apartment – Trendy apartments featuring a cool lounge and dining room, plus a fully equipped kitchen and laundry room. 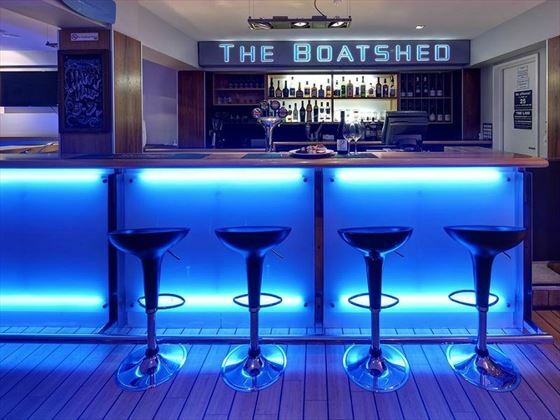 Boatshed Bar – A bright and airy bar perfect for a delicious pre-dinner cocktail. Chartroom Restaurant – A gorgeous, nautical restaurant focusing on fresh local produce, served alongside a laidback atmosphere.